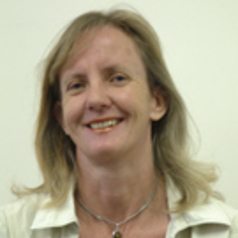 Siobhan Austen is Professor of Economics in the School of Economics and Finance at Curtin University, and the Director of the Women in Social and Economic Research (WISER) unit. Siobhan is currently engaged on a range of research projects relating to women's status in the economy. These include projects examining intr-household bargaining, gender budgets, and older women's employment chances and transitions.